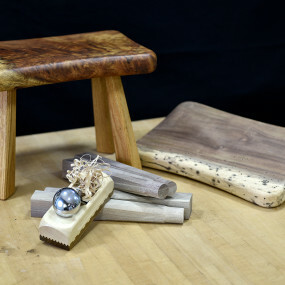 Here’s a chance to learn some basic woodworking skills by building your own step stool. We’ll build this stool using time honored methods of long ago. 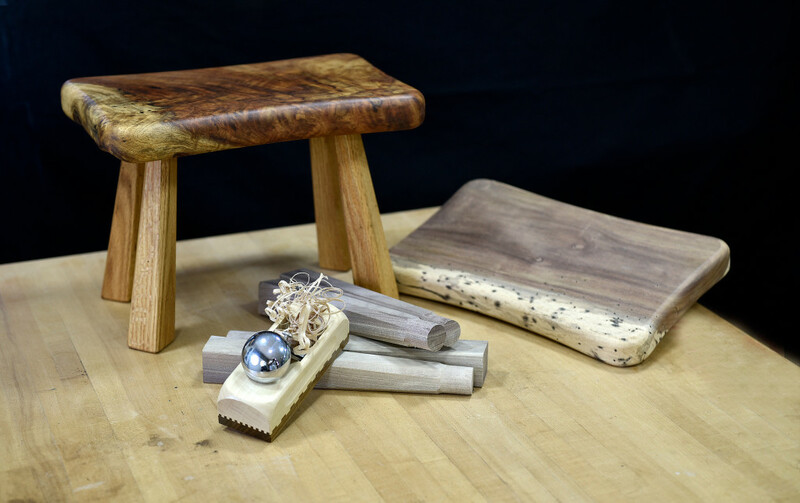 You will shape, drill, plane and assemble your own heirloom footstool using basic woodworking tools with mortise and tenon construction. Supply fee of $25 payable to Instructor.